2. Joint program with National Human Rights Commission in Lalitpur at 2:00 pm. In the rest of districts, NEFAD is coordinating for commemoration program with Nepal Redcross Society across Nepal. 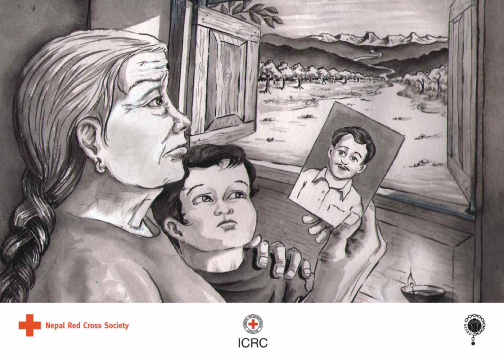 NEFAD has also prepared the following Solidarity Postcard that has been distributed to more than 1400 families across Nepal to commemorate the day.